This product consists of a lovely bunch of 25 fresh Pink Roses wrapped in a cellophane sheet and tied with an attractive pink bow-ribbon. 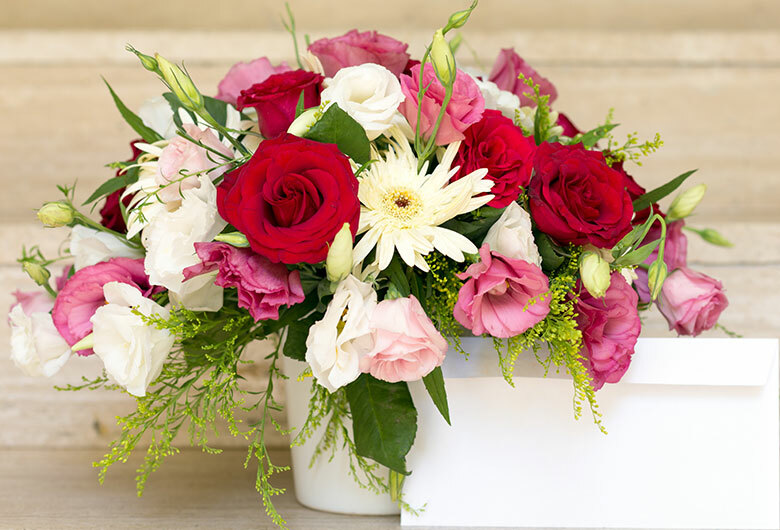 Send this delightful bunch to someone as pretty as these Pink Roses. Thanks for the very prompt delivery. The pink roses were greatly appreciated by the receiver. Never let's you down ! Thank you so much floweraura for delivering the cake and flowers in such a short period of time. Excellent Service delivery on time.